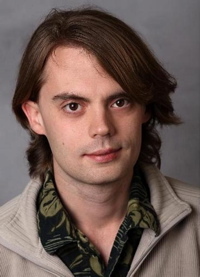 Tim Austin received his PhD in 2010 from the University of California, Los Angeles, under the supervison of Terence Tao. His interests cover ergodic theory, metric geometry and geometric group theory. He has developed new techniques for the analysis of certain nonconventional ergodic averages associated with the phenomenon of multiple recurrence, and has shown how to construct examples of infinite discrete gorups with various novel geometric properties. Tim was appointed as a Clay Research Fellow for a term of five years beginning July 2010.